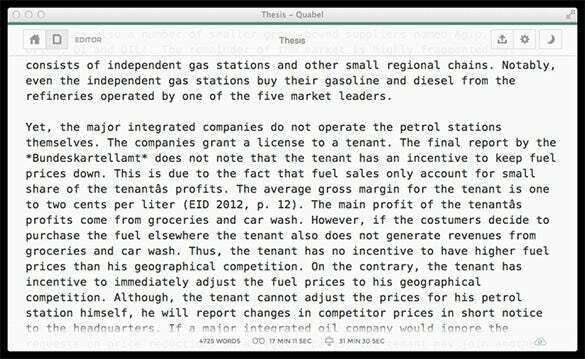 Text editor can be defined as a useful computer program which allows the user to enter or change or store & print text. 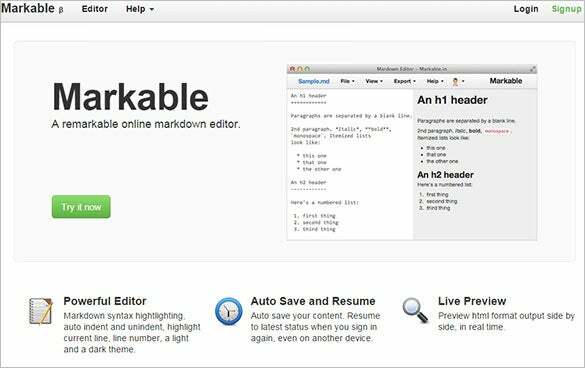 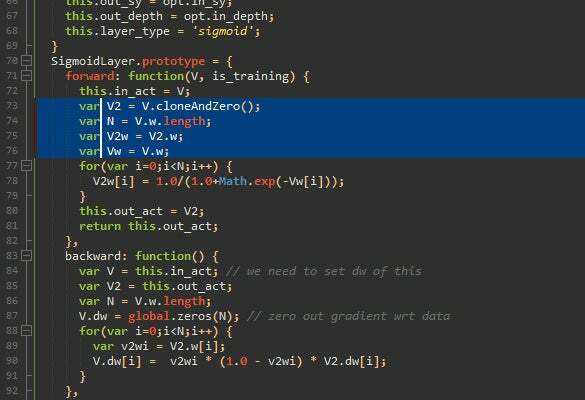 Whether you are a web development tools or writer, a text editor tool is utmost essential for you. 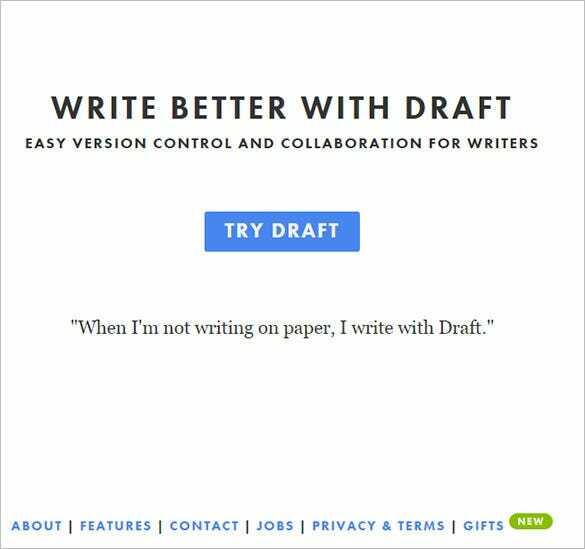 The tool is excellent for code management, jotting down of fast notes and so on. 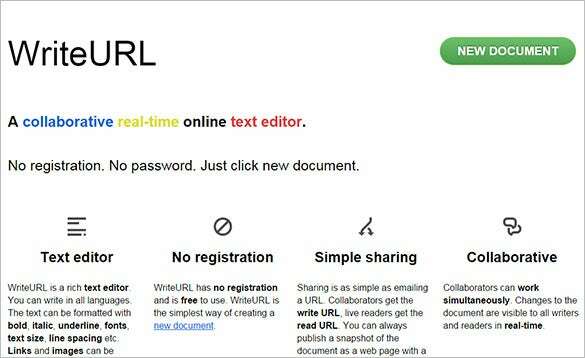 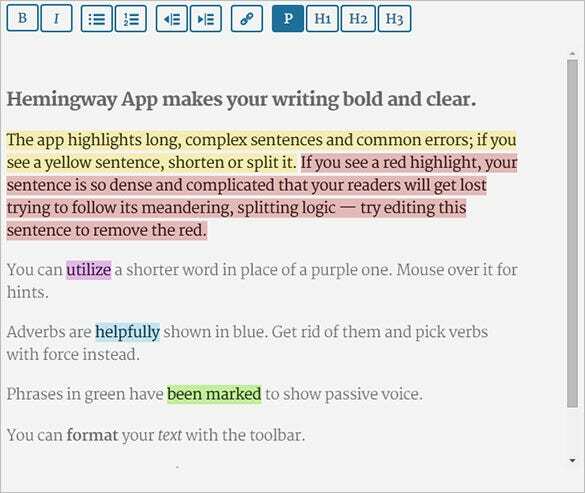 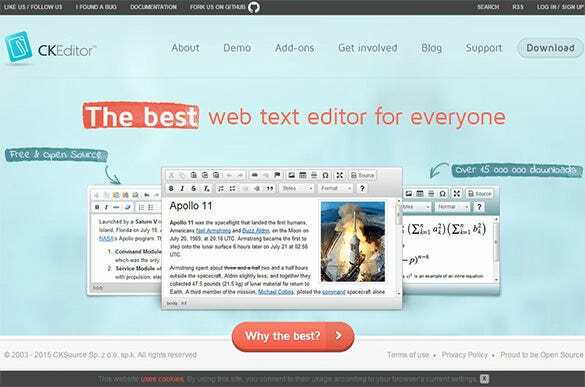 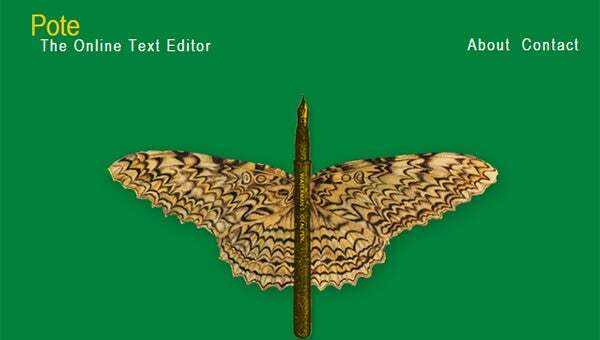 We have come up with a great list of best online text editors for free. 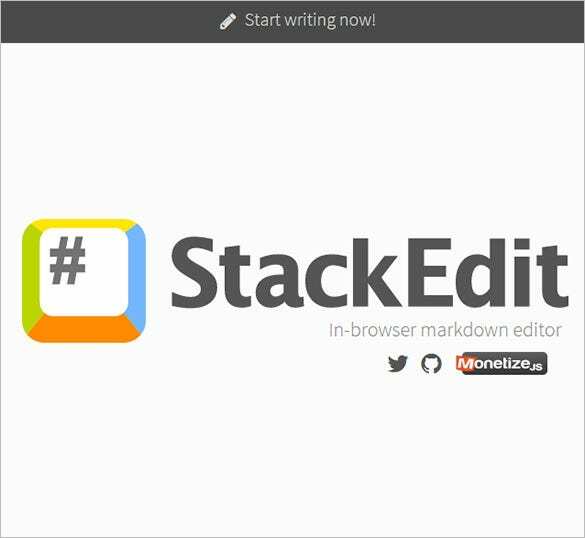 Our list of best text editors has been compiled through extensive research and is based on the suggestions of seasoned web developers. 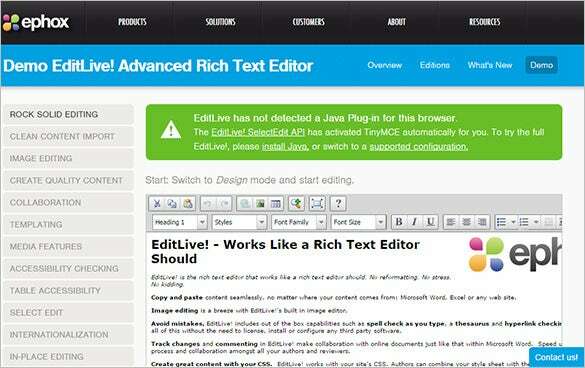 They have earned rave reviews from experts and hence you can certainly expect a premium quality performance here.